Paul I. Boon is a Professor in the Institute for Sustainability and Innovation at Victoria University, Melbourne, and has published extensively on aquatic ecology and management. He is an Associate Editor of the journals Marine and Freshwater Research and Pacific Conservation Biology, a past President of the Australian Society for Limnology, and serves on numerous science advisory committees. 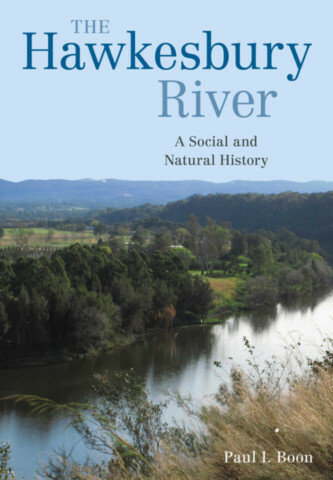 The Hawkesbury stole his heart as a boy; he spent his childhood and adolescence on the river and conducted field studies for his BSc(Hons) project on mangroves at Brooklyn.